Pioneers in the industry, we offer beam clamps, chain blocks, ratchet lever block, lifting beams, lifting tackles and tow strap from India. We are offering Beam Clamps. With the continues support of our adept and seasoned professionals, we are devoted towards offering a commendable range of Chain Blocks. The offered blocks feature better quality in a new compact design. The extensive range is suitable for many applications in the mining, construction, industrial and automotive industry. A patented Overload Limiting device is available for all sizes (except 250kg capacity) to improve safety. 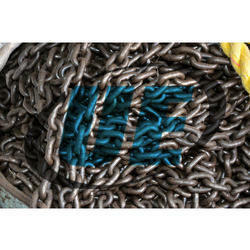 These chain blocks have it all; better quality, easy to use, improved safety and all of this with reduced cost. 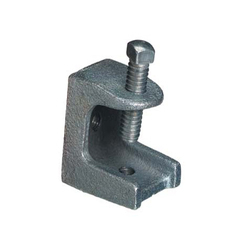 We are offering Ratchet Lever Block. We are offering Lifting Beams. 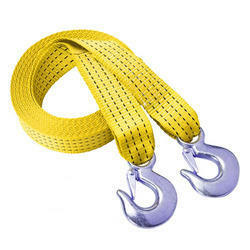 Our company is the foremost in offering Lifting Tackles to the clients. Offered range is manufactured utilizing the best available metal and contemporary technology. These products are extensively used in different applications including heavy engineering and construction. 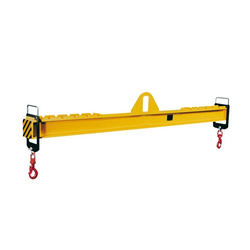 Lifting Tackles are available in different specifications so as to suit the various requirements of the clients. These products are extensively used in different applications including heavy engineering and construction. Offered range is widely finds applications in various industrial sectors. These products are checked on various quality parameters before final dispatch in the market. We have gained immense appreciation for distributing, supplying and exporting Tow Strap. These straps are manufactured in compliance with the set industry standards and norms using high-grade raw material and advanced machines at vendor's base. The offered straps are available in various specifications that fulfill the variegated requirements of our esteemed customers. 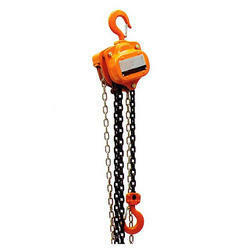 We are offering Lifting Chains. Keeping in the mind various requirements of our clients, we are offering premium quality Ratchet Strap. 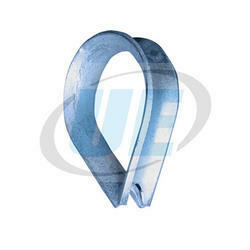 Our offered strap is manufactured utilizing optimum quality components and advanced technology in sync with industry norms. Integral loop flushing valve option for motors; this strap is available in diversified sizes and specifications as per the needs of our customers. We offer this strap to our clients at industry leading prices. Our organization has gained recognition as the affluent manufacturer, distributer and supplier of a qualitative range of Wire Rope Thimbles. The offered thimbles are manufactured using quality proven components and sophisticated technology in adherence with industry norms. In addition to this, these thimbles are used for plastics processing, geological prospecting, pedrail walking and driving railway wheels. Clients can avail these thimbles from us at nominal prices.